I became an attorney so that I could protect everyday people from corporate injustice. If your well-being or livelihood is on the line, I want to help set things right. Being mistreated by your employer is a huge betrayal — one that may leave you feeling hesitant to put your faith in anyone else. When I take on your case, know that I do so because I firmly believe yours is an injustice that deserves a devoted and experienced advocate. Put your faith in me, and I’ll do everything in my power to right the wrong you’ve experienced. To me, it doesn’t matter whether you wash dishes for a living or run a long-standing corporation. Every worker in California has the same rights, and my job is to protect yours when they are in jeopardy. If you’ve signed a work contract stating that your position can be terminated at any time, you are still protected from certain occurrences by California law. Talk to me if you know or suspect that the other side ended your contract for illegitimate reasons. Let My Expertise Guide You Through. 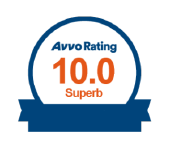 You deserve an honest professional opinion on how to handle your case. I’ll share my insight, even if it’s not what you want to hear. When you get harmed (physically or otherwise), you should have the opportunity to find relief. I fight to create that opportunity. To make informed decisions, you must have a clear understanding of your situation. Ask me questions and you’ll get real answers. When our client reported unethical behavior at their place of work, we protected their rights under the Sarbanes-Oxley Act. When our client's employer failed to accommodate their unique disability needs, they came to us for help. We helped our client claim long-term disability benefits through the ERISA federal statute. California is full of knowledgeable, competent attorneys, but that doesn’t make it easy to figure out which is the right one for you. If you’ve been injured, obviously you want someone who knows personal injury law. If you’ve experienced an injustice at work, you want someone who is up-to-date on California’s employment laws and statutes. But what if your concern involves both work and an injury or illness? What if the issue is frustrating and complex? What if you’re not sure what kind of case you’re dealing with? When in doubt, turn to an attorney with a wide understanding of personal injury law, employment law, and California insurance laws and benefits. That way, you’re covered no matter how complex your legal concerns become. The various areas of law intersect more than most people realize. For instance, when a workplace injury leads to a disability, you may be unsure whether you’re supposed to file a personal injury lawsuit, file for workers’ compensation benefits, or talk to your employer about taking a medical leave. That’s when diverse legal knowledge becomes your greatest asset. 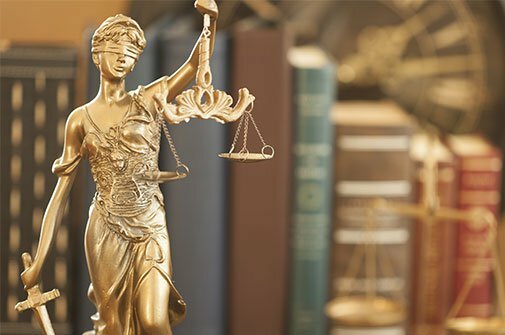 As someone with experience in multiple areas of law, I can better assess your options, prevent complications, and guide you through each step of the legal process.